Dropbox is a great way to share content with the world easily. It offers hot-linking to images which is useful. Recently we talked about how hosting your media content on a faster third-party server can help you out in many ways. If you're a Dropbox user, you can use your Dropbox storage to host images from your small to medium-sized website. Today, we'll talk about using Dropbox as an external media storage for your WordPress site. Some third-party platforms have the advantage of speed. Typical web servers might not be well suited to serve media content quickly, especially large files. So these third party platforms can take care of that. But the biggest advantage of your own personal cloud storage is the peace of mind. You can never trust free third-party image storage websites. But Dropbox and other such cloud storages are another story. Secondly, exporting/migrating your blog is a huge hassle if there's a lot of media content as well. Third-party servers give you peace of mind during migration, because you only have to move the text content. It is faster, and much more convenient. If you're running a WordPress blog, you can easily host your images on Dropbox. Search for the plugin named "Pressbox" and install it. You will see a set of instructions to get a Dropbox API. Both the “Key” and “Secret” codes are needed to connect your blog to Dropbox. 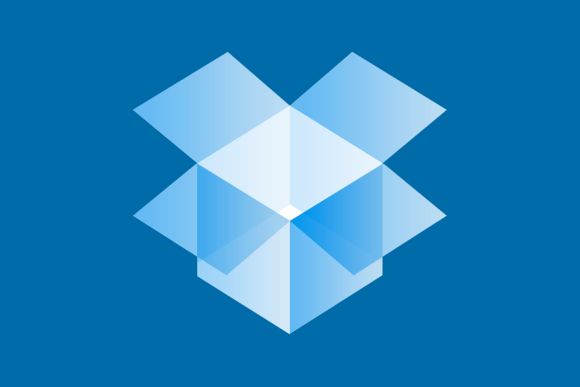 This step is needed to prevent unauthorized access to your Dropbox account. Follow the instructions to the letter and you’ll be just fine. After acquiring the codes, press the “Connect your Blog to Dropbox” button and you can start using images in your Dropbox folder for your blog posts. But why go through all that trouble if using images from the Dropbox public folder is as easy as copying and pasting the public URLs (as discussed in this article)? Well, first, Pressbox allows users to use images from any folder within your Dropbox account. Second, users don’t have to go back and forth between their blog and Dropbox account to fetch the image’s URL. Instead, you can easily add images using Pressbox’s code. Pressbox also allows users to set their default path for a file list and favorite folders. You can use the “/Photos” folder as the default, but I’d suggest you go one folder deeper. Create another folder inside Photos and use it as the default. If everything is set, you can easily put your blog images inside your chosen folder and add them using “[pressbox path=/Folder/imagename.extension]“. So if you want to add sunset.jpg inside the Pictures folder, you will write [pressbox path=/Pictures/sunset.jpg]. You can also browse and insert the pictures you want via the new “From Dropbox” menu in the “Add an Image” pop-up window. The only thing you should consider if you choose to use Dropbox is the storage limit. With a 2GB storage limit for free accounts and an average 100KB image size, you can store up to 20,000 images. It’s a good idea to create a new Dropbox account specifically for this purpose. Hosting image on other server, will it impact image SEO in negative way?